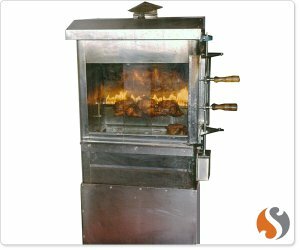 Established in the year 1996, we, Sai Shraddha Hospitality, are one of the eminent manufacturers and suppliers of a wide range of commercial kitchen equipment. Under the able guidance of our owner, Mr. Govind, graduate in hotel management. He is having a vast experience of 20 years in this industry. ventilation system - exhaust and fresh air ducting & gas pipeline.